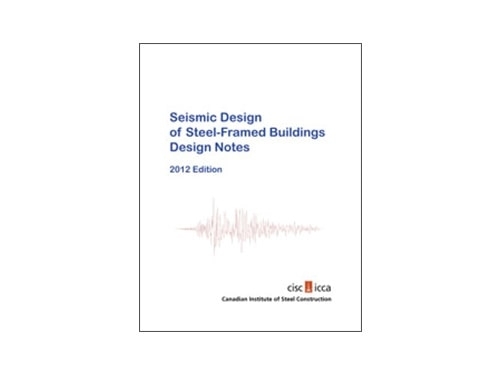 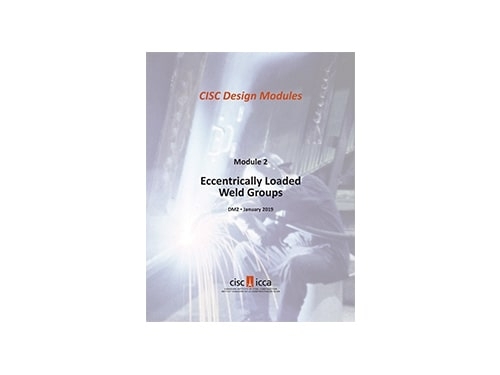 These design notes illustrate the design of various connections in ductile seismic force-resisting systems in steel-framed buildings to the requirements of the 2010 National Building Code of Canada and Clause 27 of CSA Standard S16-09. 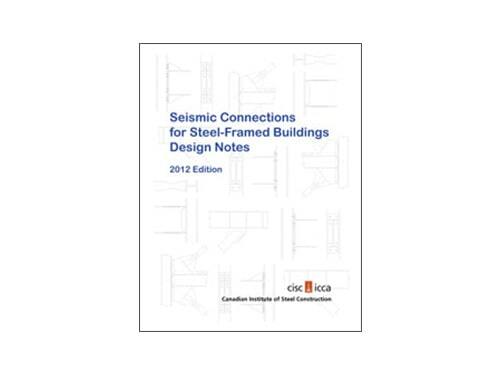 Capacity design requirements, now well entrenched in Clause 27 of S16-09, have virtually revolutionized the design, detailing and construction of connections for seismic applications. 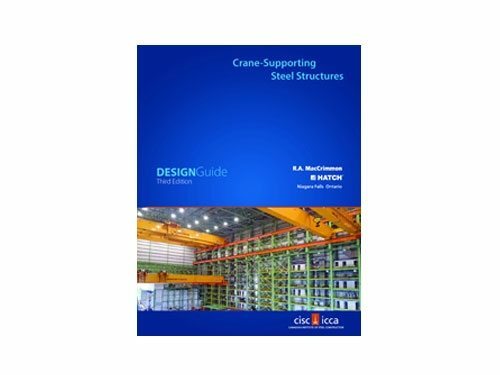 These requirements make it almost impossible to design seismic force-resisting systems in isolation since the overall behaviour of these frames is highly dependent on the configuration and proportioning of these connections. 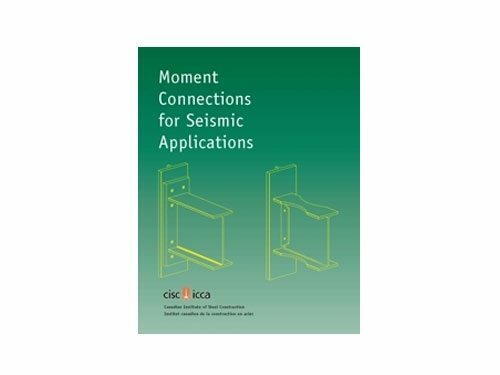 The course notes cover the detailed design of connections for moment connections covered in the CISC publication “Moment Connections for Seismic Applications”, links and brace connections in Eccentric Braced Frames, tension-compression brace connections, tension-only brace connections, and column splices.